We believe in not just a skin deep beauty. SG Face longs to give you’re the best look and ensure your skin health. 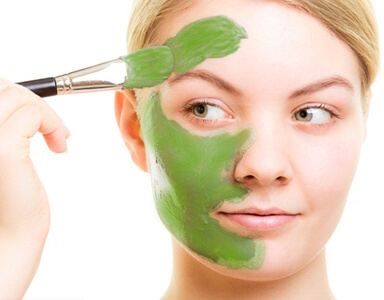 In this light, we use a full range of Skin Care products, which are all made up of good formula. These products help us achieve the kind of look we desire for our clients as they enhance results because of their essential oils that are able to penetrate to the three layers of skin. SG Face gives you a deluxe experience of not just good looks but real skin care, which reveals true beauty that, lasts. Be the fairest of all on your special day. Grace your wedding with SG FACE. Intensively hydrates and vitalise the skin with the power of ocean. Precise complexes of deep-sea brown, green and blue algae thoroughly moisture the skin and flush out metabolic waste from within. The result gives the skin a fresh and refreshing clear appearance. NOT FOR for allergy to algae. 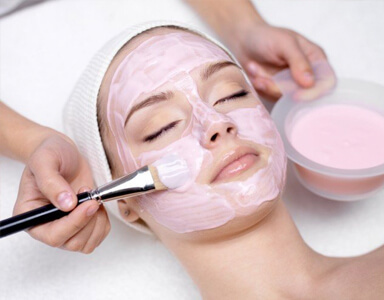 This treatment cleanses deep down into pores – dissolving dirts, oil and makeup, without leaving any pore-clogging residue. It removes dead surface skin that can dry, roughen and dull your complexion. Skin looks fresher and healthier, feels smoother and softer. Soothe extreme skin promisingly and subside irritations, redness, tingling and tightness. The skin feels calm and relaxed. This facial result in a visibly relaxed, calmed complexion. The skin is less sensitive and strengthened against external influences. 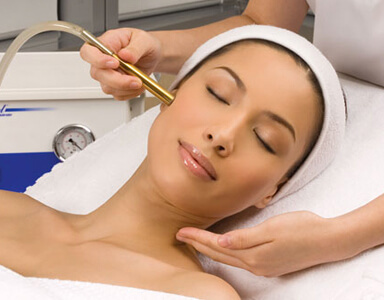 This treatment quenches the skin’s thirst and binds moisture. A triple hydro-power facial with Mexican cactus and anti-oxidant rich pomegranate extracts to replenish the skin’s reservoirs. 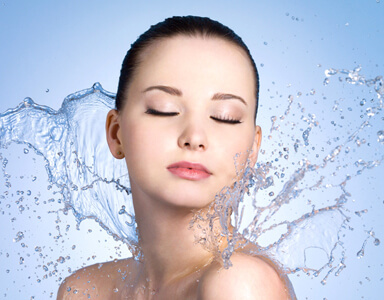 Hyaluronic acid binds the moisture, leaving the skin to feel silky soft and brighten up with long-lasting effect. Suitable for all skin types especially outdoor-lovers. This treatment penetrates deep into the skin to purify and lighten the skin, restoring translucency and radiance to the complexion. An elixir of 100% pure, natural essential oils designed to reinforce the brightening of a complexion that is even, luminous and clear. Suitable for all skin types, especially for dull skin and/or skin with pigmentation. This treatment transports Oxygen to the deepest layers of the skin; revitalise the cell functions instantly for a vibrant, fresh and rosy complexion. Suitable for dry, dehydrated and stressed skin. This treatment uses Pure &/or Skin Perfect Fluid that contains a natural sugar compound in an intelligent active system to promote the growth of healthy bacteria to naturally clear oil impurities and clogs. Microspheres made of wheat protein in a lipid matrix remove unwanted shine, tighten the pores and regulates sebum secretion. 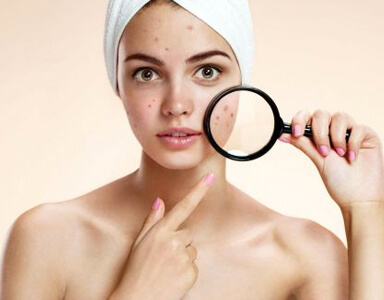 Effectively relieve pimples blemished skin, and inhibits the growth of bacteria. 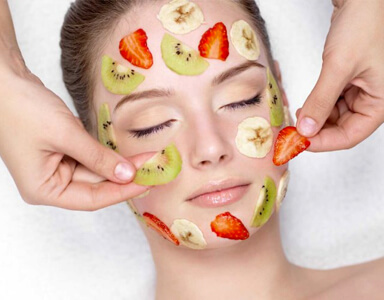 This facial uses a highly concentrated vitamin complex containing vitamin A, provitamin B5 and vitamin E for the treatment of skin lacking in natural oils. This fabulous Multi-Active Vitamin cocktail strengthens and revitalizes skin. Suitable for all skin types, especially for dry skin lacking oil, and a great booster for tired complexions. 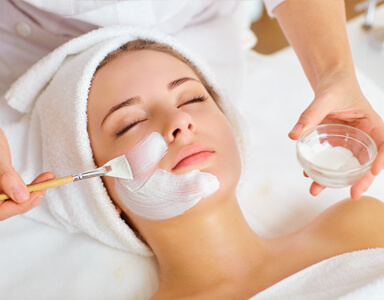 This treatment effectively works to protect skin against environmental stress. Contains high doses of vitamins C, A, E and garden cress extract to boost the skin’s natural defenses against UV radiation, air pollution and nicotine. Prevents extrinsic skin aging and corrects the signs of premature aging. 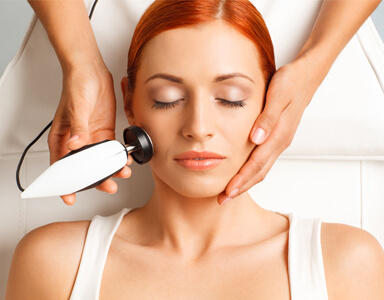 This facial creates a firm, regular collagen structure, giving you skin a visibly firmer and smooth appearance. Marine collagen from tripeptide (amino acid chains) stimulates and creates a firm collagen structure under dermis to firm the skin instantly. Arabic gum tree extract and aloe vera supplies moisture and soothes skin irritations. For all skin types include extreme sensitive and aids healing. HSR or High Skin Refiner treatment intensively tones the skin, promoting cell regeneration, while enhancing the elasticity of the skin. Instantly help lengthen the life of our skin’s DNA and slow down the natural aging process by stopping the glycation of our collagen and elastin, resulting in a reduction of lines and wrinkles. Skin of the eye area looks firmer and smoother and skin looks more even and radiant. 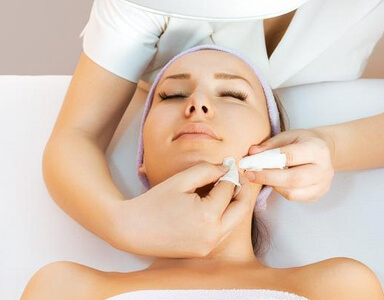 This treatment which not only works to reduce and slow down the process of skin aging considerably, but also use a multitude of innovative complexes to effectively firm, tone and lift. The skin becomes firmer and plumper with more elasticity, allowing the face to regain its youthful contours. RF Energy is primarily used to treat skin laxity by facial tightening, and is best suited to patients with mild to moderate sagging of facial tissues, usually ideal for those people who either don’t want, or don’t believe they are old enough to have a surgical procedure. 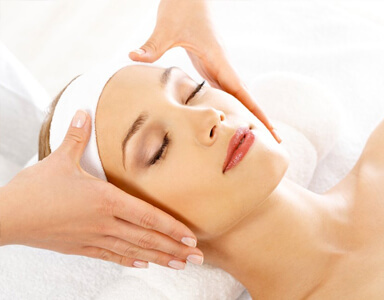 It is commonly used to treat the forehead, under the eyes, cheeks, mid-face, jaw line, and neck. 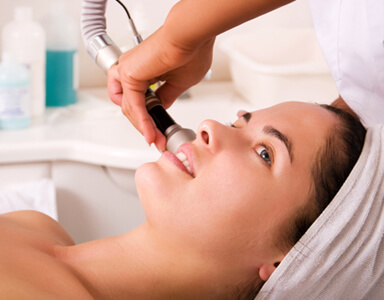 Diamond Peel Facial (or Microdermabrasion) is a progressive, non-invasive treatment that removes the top layer of the skin; dead skin cells. It promotes the production of new cells in the deepest layer of the dermis. It cleans pores and aids in balancing oil production. It stimulates collagen networking to further even out skin texture and tone.